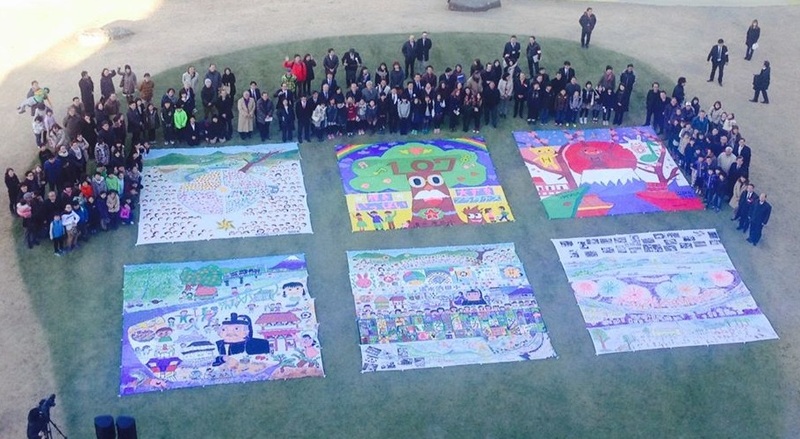 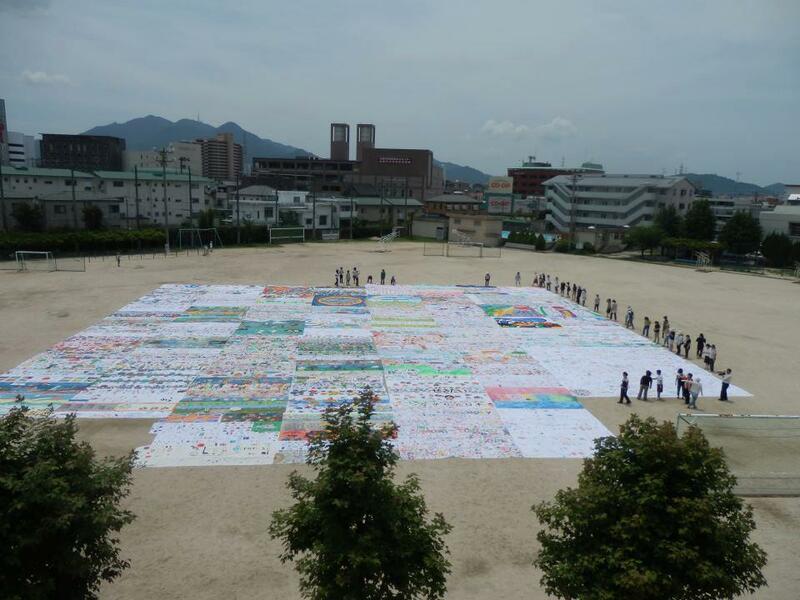 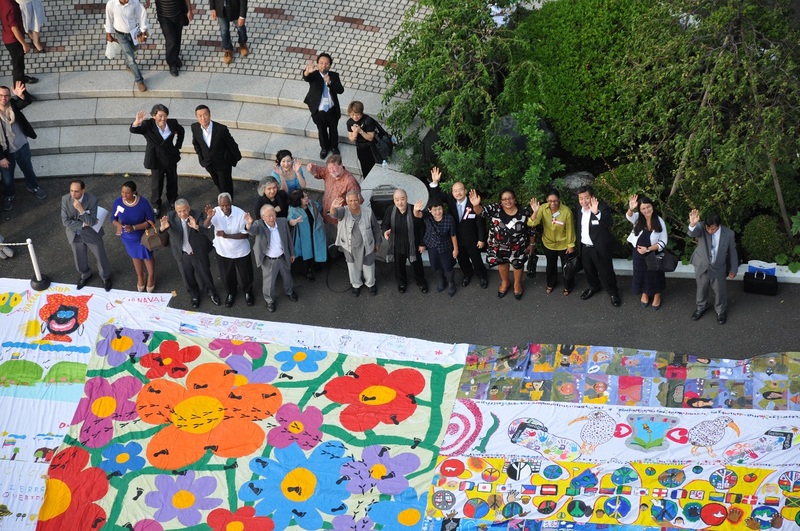 Permanent General Mission of Palestine: The cotton sheeting painted by the children of Palestine has come back to us. 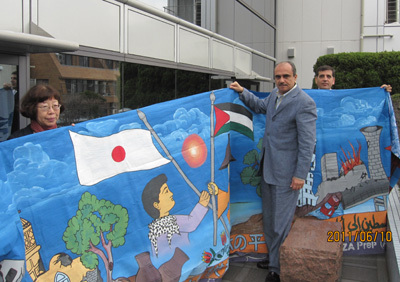 Permanent General Mission of Palestine: We presented cotton sheeting for the painting. 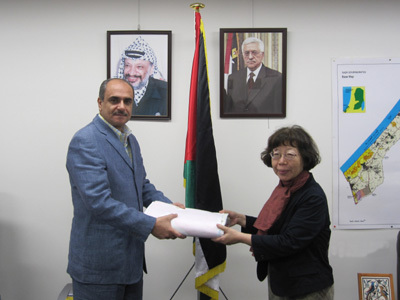 Permanent General Mission of Palestine: We visited Permanent General Mission of Palestine and presented cotton sheeting for the painting to the Ambassador Head of Mission His Excellency Waleed A. Siam.